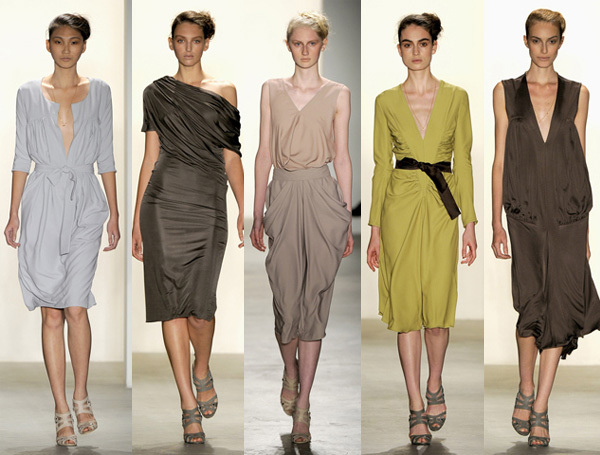 Refined draped dresses at Costello Tagliapietra. From the Costello Tagliapietra Spring 2011 collection. See all the looks on style.com.